So far Jolly Creative Agency has created 4 blog entries. 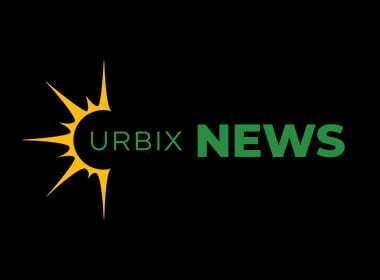 Emerging graphite refining specialist Urbix Resources announces that it has sold its commercial graphite powder milling assets in Mexico to industry leading graphite processor Asbury Carbons. Urbix Resources LLC is one of the premier providers of refined graphite powders, pristine graphene, and specialty graphite products in the world.